It goes without saying that to remain competitive, organizations have to constantly innovate and invest in the latest IT solutions. Microsoft Azure makes this possible, without increasing budgets. 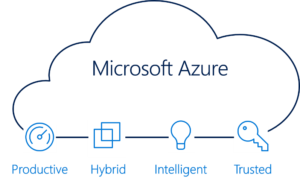 Microsoft Azure is a growing set of integrated cloud services used by developers and IT professionals to quickly build, deploy, and manage solutions across a global network of Microsoft-managed data-centers. It gives you the freedom to build and deploy applications wherever you want, using tools and frameworks of your choice. Productive: Get unparalleled developer productivity with integrated tools from mobile DevOps to serverless computing. Accelerate application delivery with devops practices and cross-team collaboration using Visual Studio Team Services. Choose from 100+ cloud services, develop with open source technologies like Kubernetes, modernize applications using serverless computing with Azure Functions, and use AI and data to infuse intelligence into your solutions. Hybrid: Increase end-user productivity using Azure Active Directory for single sign-on to both cloud and on-premises applications. Go beyond connecting your datacenter to the cloud. Ensure your on-premises and cloud environments work consistently across your entire organization. Use virtually bottomless, lower-cost cloud storage—without code changes to your existing applications and keeping your data securely encrypted. Gain visibility and control with built-in management and security solutions across your cloud and on-premises environment. Intelligent: Develop breakthrough apps with built-in intelligence. Take advantage of a comprehensive set of services, infrastructure, and tools to build AI-powered experiences including bots that naturally interact with users and built-in advanced analytics tools, such as R, to make faster predictions. Trusted: Azure has more compliance certifications than any cloud provider and has an expanding infrastructure footprint across the globe. In fact, Microsoft is all set to open its first Middle East cloud sites in Dubai and Abu Dhabi early next year. With Microsoft Azure, you can get a unified view of security across all of your on-premises and cloud workloads. Continuously monitor the security of your machines, networks, and Azure services using hundreds of built-in security assessments or create your own. Use advanced analytics and the Microsoft Intelligent Security Graph to get an edge over evolving cyberattacks. Azure Backup: Many businesses lose critical data when primary data storage becomes damaged or systems failure occurs. This can be prevented with data backup which provides another level of data protection by maintaining a copy of your data and applications. However, effective data backup often requires significant capital investment in hardware and backup media. Now, with Microsoft Azure Backup, you have a simple, reliable, scalable and cost-effective option for backing up your data to the cloud. Microsoft Azure Backup encrypts and protects your backups in offsite cloud storage, adding a layer of protection in case data loss or disaster impacts your servers. 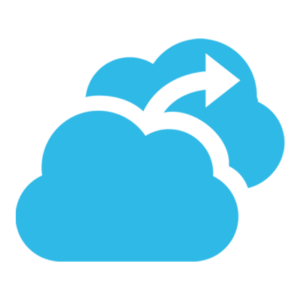 Microsoft Azure backup works with any apps and data you have, including file servers, SharePoint Server, SQL Server, Exchange, and many others. 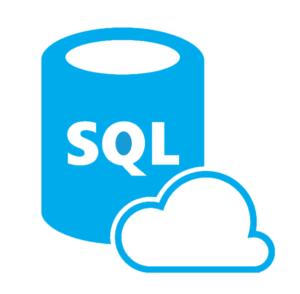 SQL Database: Azure SQL Database is the intelligent, fully managed relational database-as-a-service (DBaaS) based on the latest stable version of Microsoft SQL Server Database Engine and patched OS with 99.99% availability. 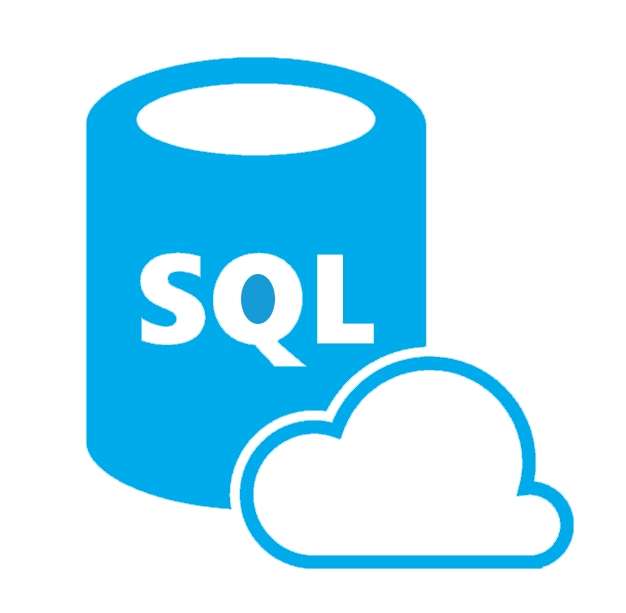 With Azure SQL Database, you can accelerate app development and simplify maintenance using the SQL tools of your choice. Take advantage of built-in intelligence that learns app patterns and adapts to maximize performance, reliability, and data protection. 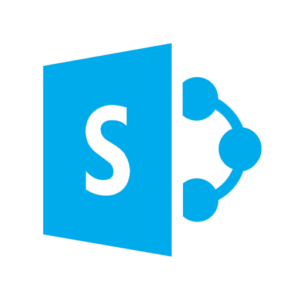 SharePoint on Azure: If you want the benefits of cloud-based hosting such as cost-benefits, ease of management and scalability, while maintaining the flexibility to customize their SharePoint platform, you can host SharePoint in a Virtual Machine (VM) on Microsoft Azure. Set up development or test farms, or scale out your production SharePoint deployments by instantly adding more resources. 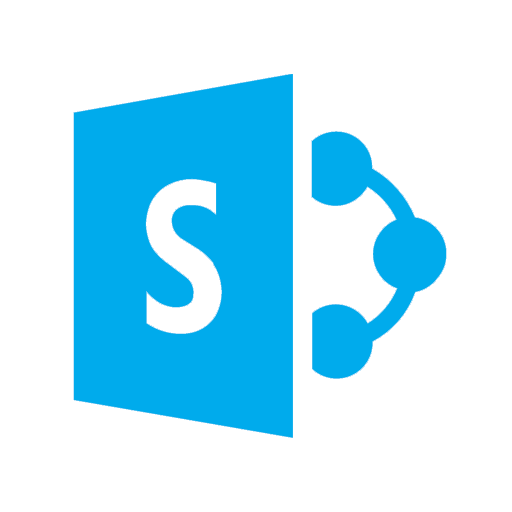 Simplify deployment and configuration with ready-to-deploy images and templates that are based on tried and tested configurations, and reduce the time to deploy complex SharePoint farms from days to minutes. Business Applications: Virtualize you line-of-business applications, such as accounting and CRM systems by moving them into virtual machines (VMs) on an on-site server. Once virtualized, these applications can be easily moved to VMs hosted in the cloud, gaining the benefits of a fully-managed, scalable infrastructure while maintaining control over your application. Disaster Recovery: Microsoft Azure offers the tools required to meet your business continuity requirements, ensuring that workloads are always protected, all at a low cost. With Azure Site Recovery you can protect all your major IT systems affordably. You can also unify data management, security, and protection, ensure apps work when they are needed most, and test against recovery plans and copies of production workloads. With Azure Site Recovery, you no longer have to maintain secondary data-center resources for failover purposes when outages occur. SAP on Azure: By moving your SAP estates to the Azure cloud, you can accelerate innovation with improved insight and predictions, improve business processes and efficiency by optimizing operations and reduce costs and TCO. 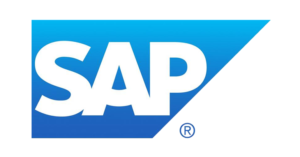 Azure’s unique ability to drive performance, agility, and innovation for SAP landscapes is derived from Microsoft’s enterprise-grade security, global data center availability, scalability to support uniquely large SAP workloads, and integrated tools running on a common Azure platform. Azure’s SAP certified on-demand infrastructure can save 40% or more and allows IT to redirect focus to strategic, revenue-generating work instead of maintaining systems. 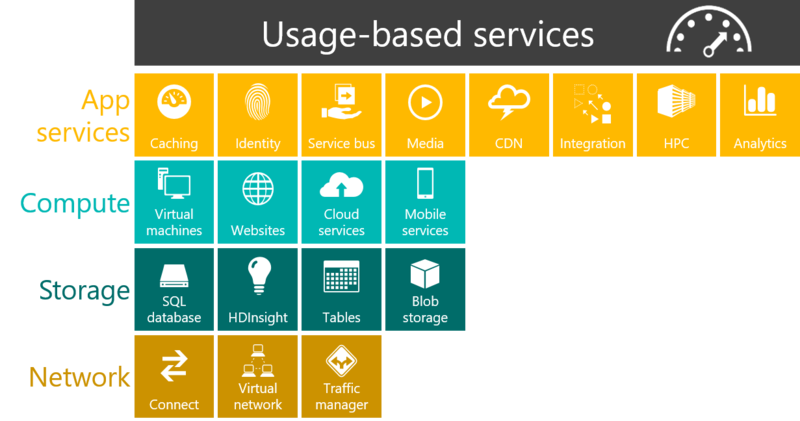 Azure offers a wide range of usage-based services , including applications, compute, storage, and network services. This means you can run your operations more cost-effectively. 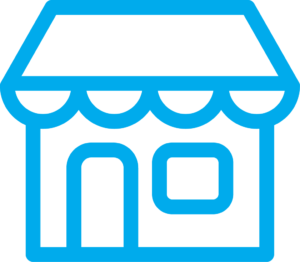 You pay only for what you use, helping you save money as you grow your business. This can be especially beneficial for any applications that have variable computing needs, whether you need to quickly accommodate the storage of large files, or you need to meet peak customer demand for an online sale. Save on hardware – Moving to the cloud also means you don’t have to make capital investments in hardware, freeing up budget to spend on other business needs. It is open and flexible — you can build applications using any language, tool, or framework. Once applications are hosted on Azure, you can enable your employees and customers to have controlled access to data from anywhere and any device. 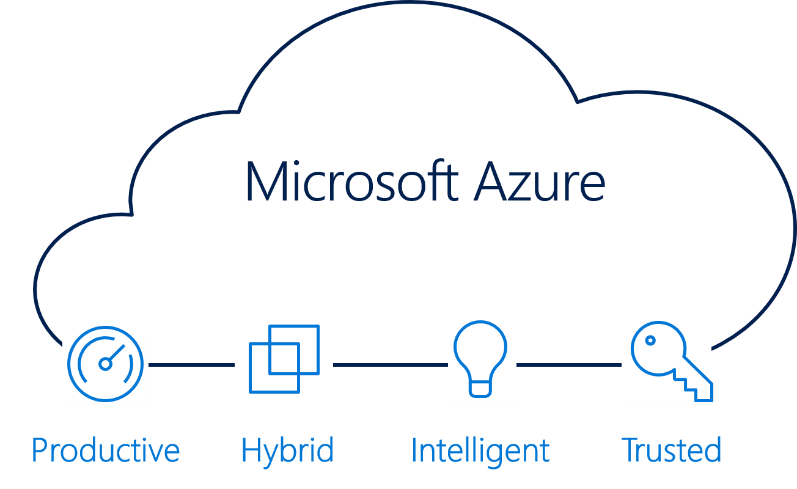 Azure also offers the unique ability to integrate public cloud solutions with the existing IT environment. 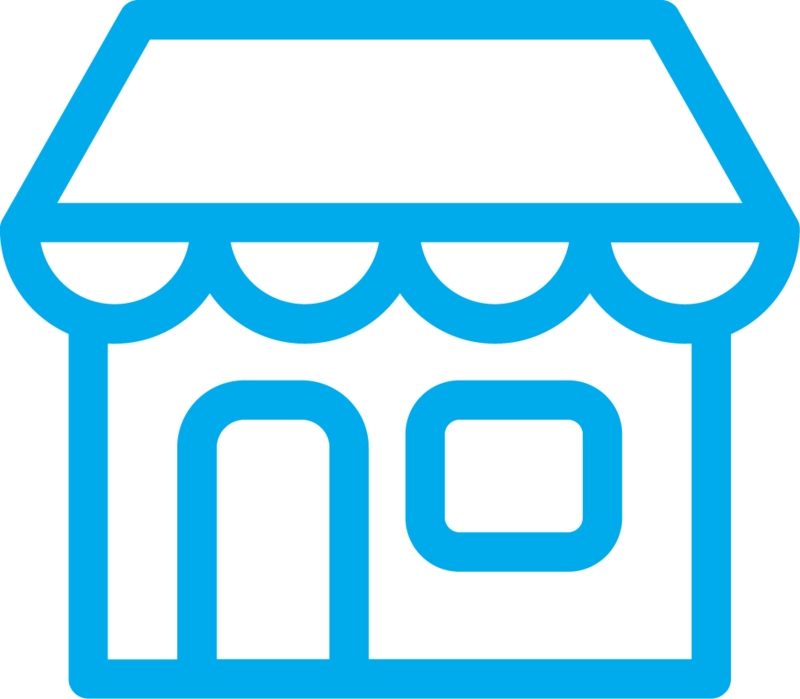 This offers a real advantage over other platforms, which take an “all or none” strategy. With Azure, you can count on your applications and services, with a 99.95% monthly SLA, and automatic OS and service patching. Azure offers small and midsize organizations enterprise-level security , with the high level of data protection and datacenter security required by the largest organizations. Hybrid cloud – If you prefer to go the hybrid way, i.e. deploy in the cloud for some workloads to gain greater agility, save on capital expenses and be burden free, while for other workloads, you choose on-premise for a greater level of direct control and customization, along with a larger up-front investment and more hands-on management, Microsoft has the platform and tools to make this easy and seamless. Microsoft offers a single, complete platform whether you are running servers on-site, virtualizing your workloads, or moving them to the cloud. With the aim of enabling businesses to harness the power of cloud and attain speed, automation, scalability, time-to-value, and innovation, Levtech Consulting now provides Microsoft Azure solutions and services in UAE. Contact us if you are ready to make your move to the cloud.